National Stadium, Thursday, April 12, 2018 — The photos say it all. 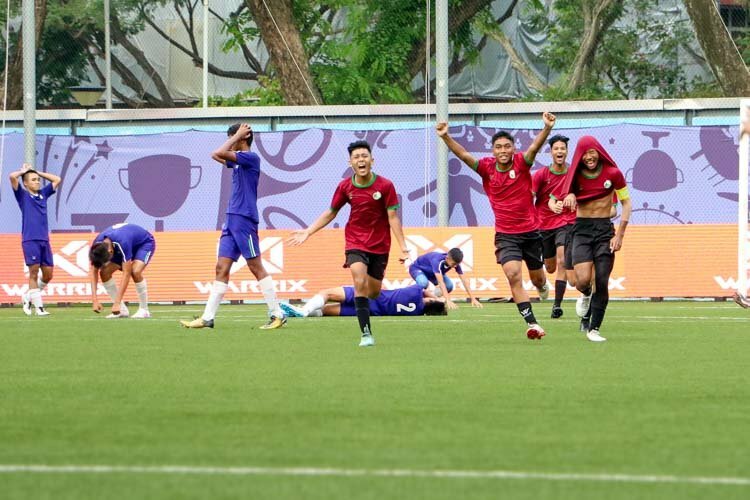 When Joshua Lim of Anglo-Chinese School (Independent) crossed the finish line first in the A Division boys’ 4 by 100 metres relay final, he could barely conceal his emotions. It was pure ecstasy. 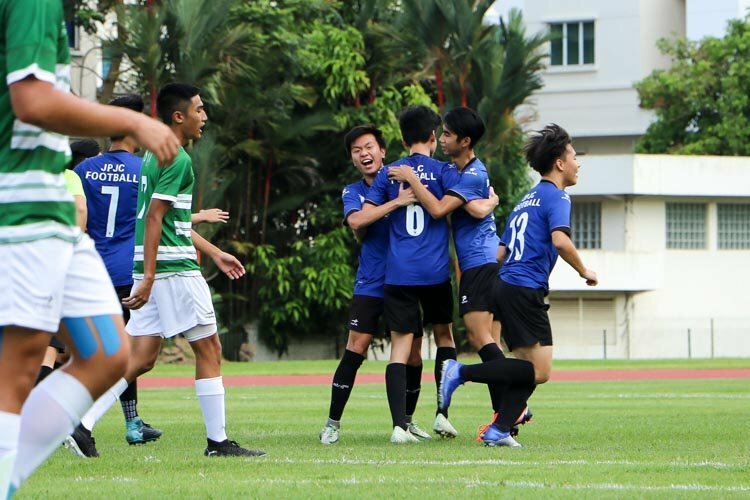 He had just led ACS(I) to their first ever 4x100m relay gold in the A Division, following up their C Division juniors’ victory just moments ago. 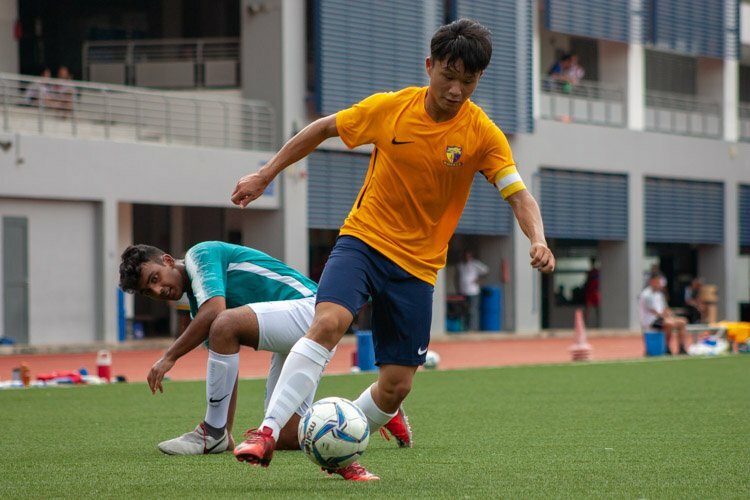 The two wins were ACS(I)’s first 4x100m relay golds across the divisions in eight years — since the quartet of Let Jian Jie, Ng Chin Hui, Haikal Ismail and Darren Koh won the B Division final in a then-meet record of 42.58 seconds in 2010. 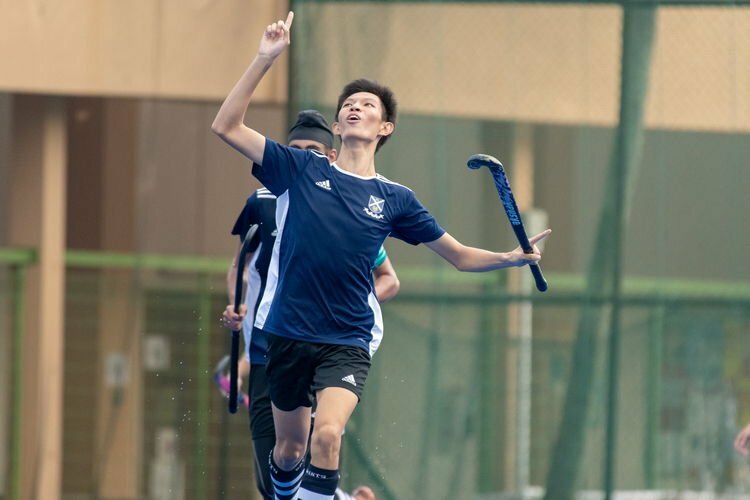 The ACS(I) class of 2018 surely made their mark — the C Division quartet of Roysius Tay, Julian Chew, Xavier Tan and Mark Lee fended off Victoria School’s challenge to take gold in 45.29s, while A Division boys David Tameeris, Shaun Choo, Oliver Lim and Joshua roared to victory in 42.46s. 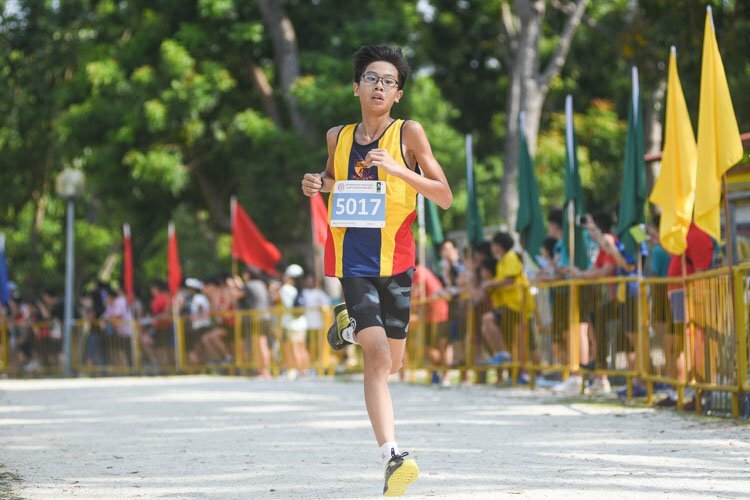 Joshua, champion in the 200m and 400m, later anchored his team to a second successive win in the 4x400m relay, which made him a quadruple gold medallist for the first time at the annual National Schools Track and Field Championships. Fittingly so, in his last year competing for the school. Just as Joshua ends his schoolboy track career, his successors may have already been found. 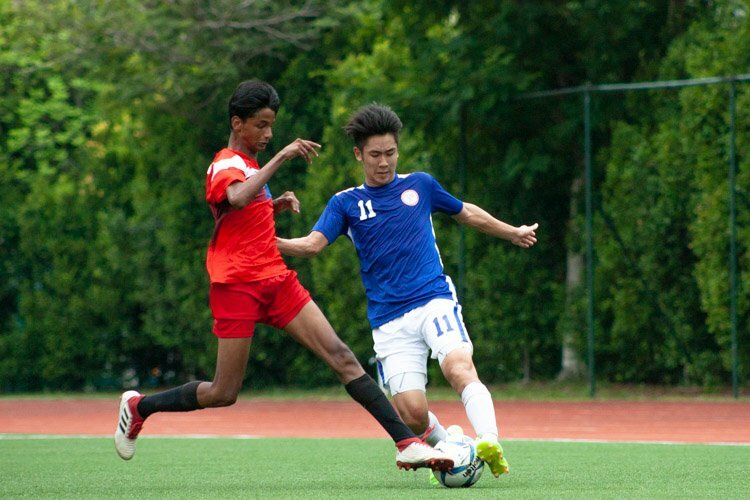 Mark Lee, a 100-200m champion, and Julian Chew, gold and silver medallist in the 400m and 200m respectively, combined to devastating effect in both C boys’ relays to ensure ACS(I) captured four relay golds in total. 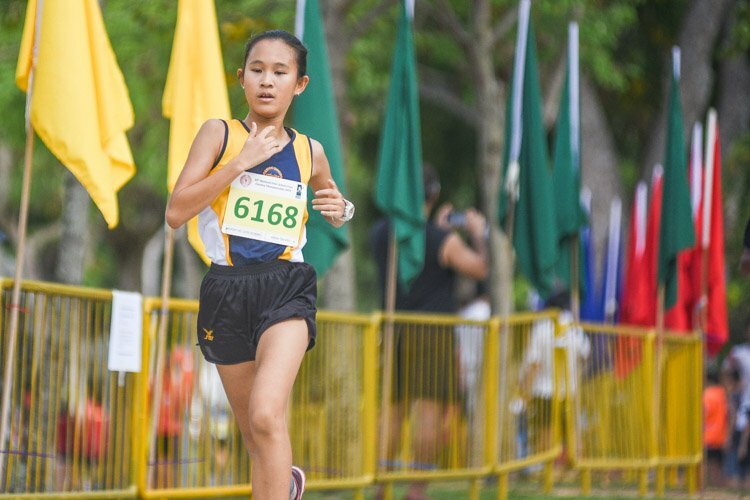 Yet, when it comes to twin terrors running for the same team, no pair can be as terrifying as Nanyang Girls’ High School (NYGH) duo Bernice Liew and Elizabeth-Ann Tan. Both girls had earlier earned a one-two finish in the B girls’ 100m sprint, with Bernice clocking 12.37s to break Singapore Sports School (SSP) alumna Eugenia Tan’s meet record, and finishing just 0.03s ahead of Elizabeth, who last year set a new C Division mark of 12.41s. The two talents then helped NYGH dominate in the relays, clocking 48.50s and 4:08.10 in the 4x100m and 4x400m respectively. The winning margin over second-placed SSP was more than a full second for the former, and more than seven seconds for the latter. 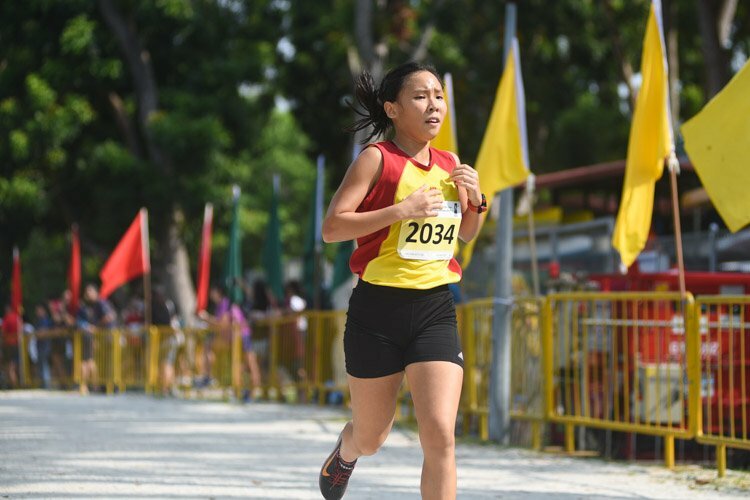 The time clocked by NYGH’s 4x100m team — that also included Tiffany Yau and Valencia Ho — places them second-fastest in the all-time B Division girls’ rankings, only behind the 2011 record of 48.22s, set by an SSP team which featured the likes of Eugenia and reigning sprint queen Shanti Pereira. 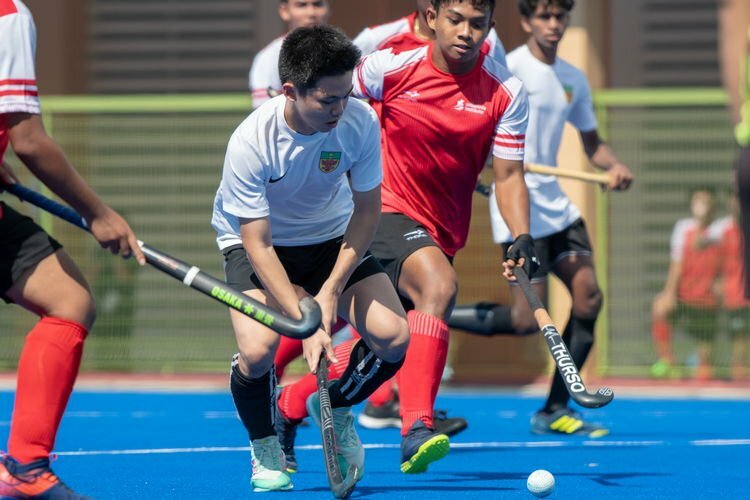 SSP, usual suspects in the relays, were sure not to leave empty-handed, garnering four golds in the A and C girls’ 4x100m and the A girls’ and B boys’ 4x400m. The SSP boys wrecked their competition in the B Division 4x400m, stopping the clock at 3:26.20 — just 0.04s outside the championship record set by their seniors in 2016. 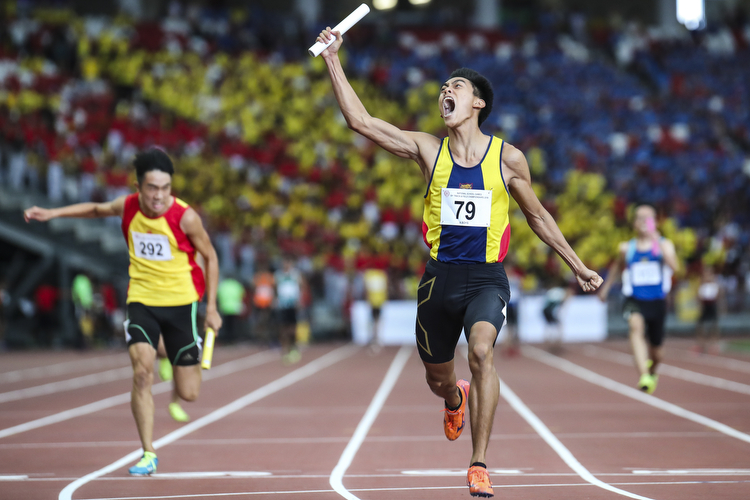 Chong Wei Guan, who was part of that team two years ago, may not have won any relay golds this time but his team’s fourth-placed finish in the A boys’ 4x100m was a victory of its own. 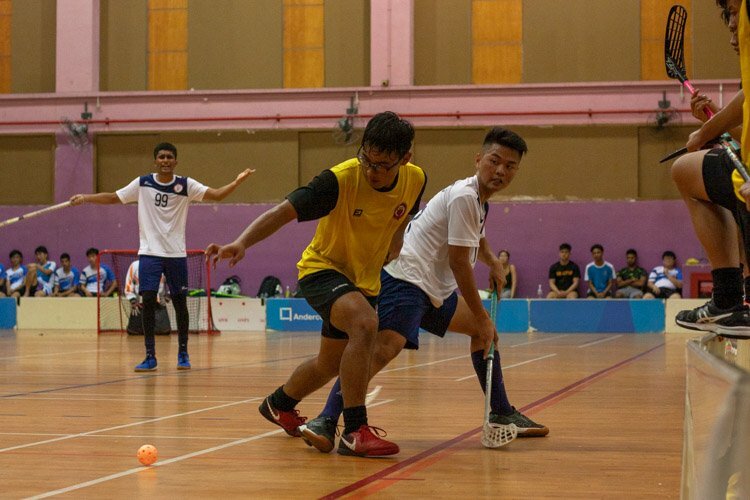 With only Wei Guan and twin brother Wei Kit — a high jumper — in SSP’s A boys athletics team, swimmer Ng Jian Yan and fencer Danial Haqim had to be roped in to form a relay quartet. 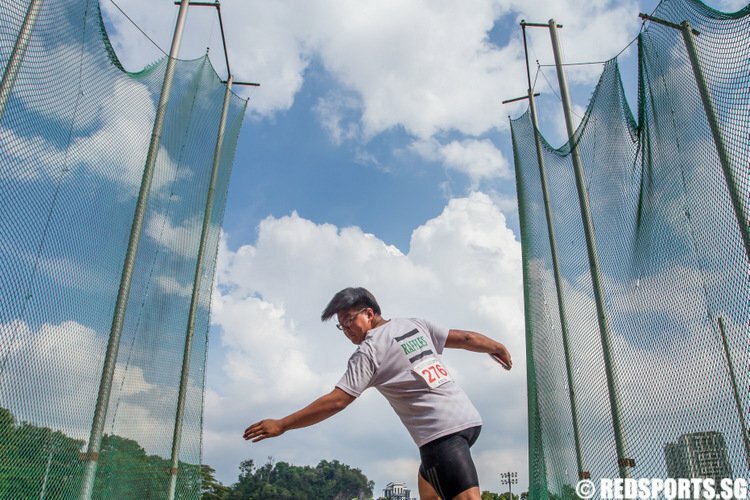 In a first for the annual championships, nine teams competed in each relay final, while fourth-placed finishers in every event also received medals — a move organisers hope would reward more athletes.